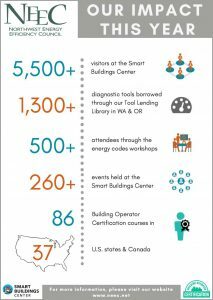 The Smart Buildings Center (SBC) hosts a tool lending library of diagnostic tools available to building owners and managers, as well as energy service professionals in Washington State and Oregon, for short term data collection on energy using equipment and systems in commercial and institutional buildings. The Tool Lending Library offers a range of data loggers, power meters, lighting loggers, infrared cameras, liquid and air flow measurement devices, and much more. They help with information on how to use these diagnostic tools correctly and the best ways to analyze collected information and use that information to take energy and cost savings steps. 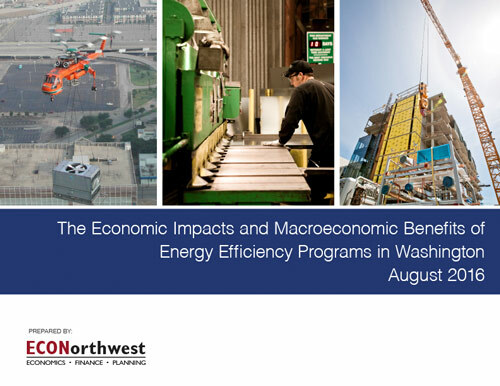 Visit the Smart Buildings Center website to learn more.